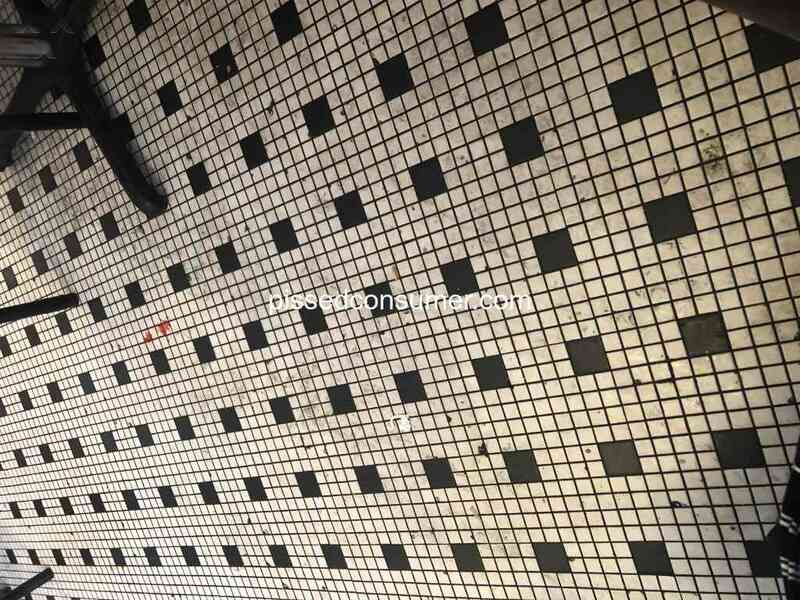 Steak N Shake - Are you closing? Everything's dirty inside and out. Grill looks like its been months since its been cleaned. I ate here a few weeks ago and only ate 1 pancake and it made me sick. Wish me luck today. Could be the last time! Steak N Shake - Disappointed in a local spot I had come to enjoy. I will never return. 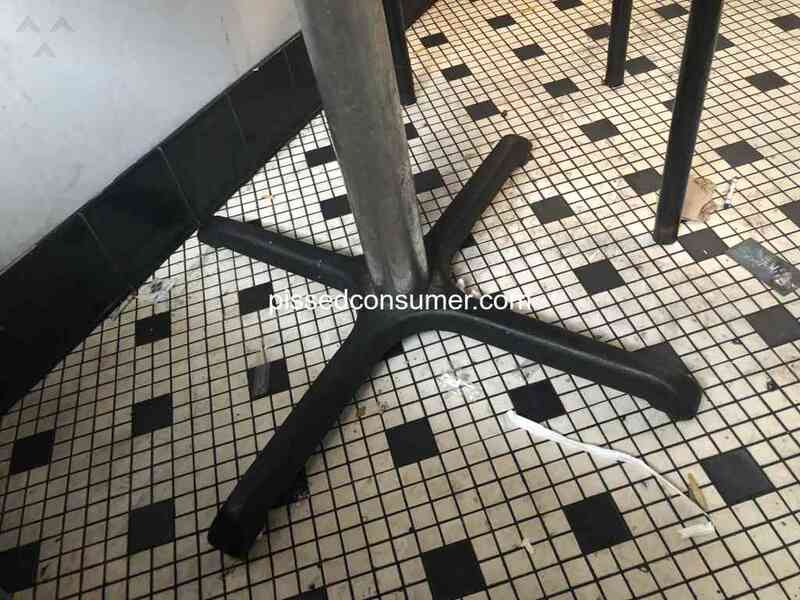 Steak N Shake - Dirty and poor service. Englewood Oh..
Englewood Ohio steak and shake at one time had a lot of customers. 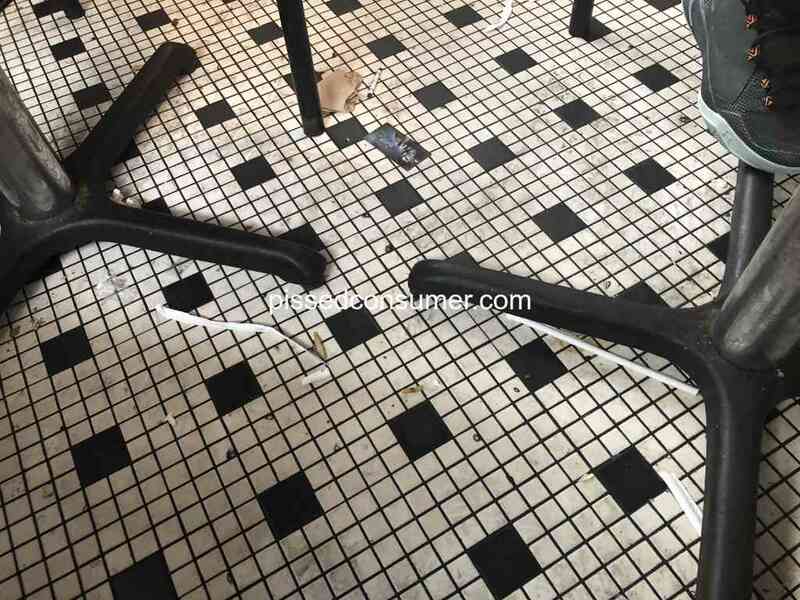 Now we noticed the last few times it continue to have less customers and the dining room is very dirty, so how dirty is the kitchen. We had to stop eating there once a week. Okay I admit that i made this all up because I was recently fired. Now they are threatening to take me to court. So please ignore this post. 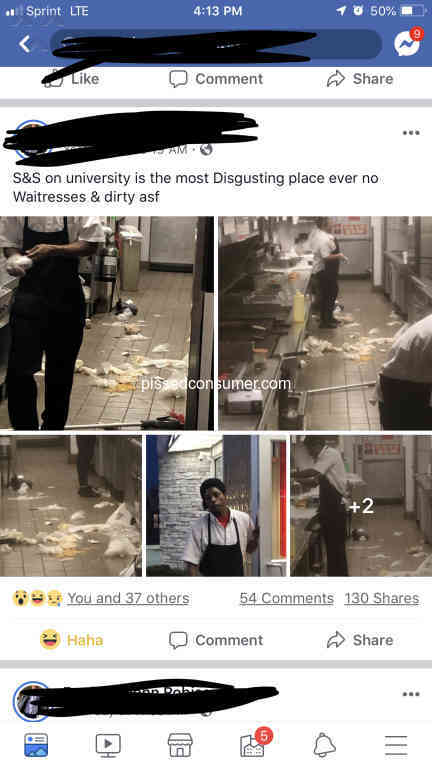 I have never in my life been to such a dirty restaurant in my life,the health department needs to shut them down or make them have a cleaning service on a regular basis. The food is very good but the dirty and bathrooms are disgusting. 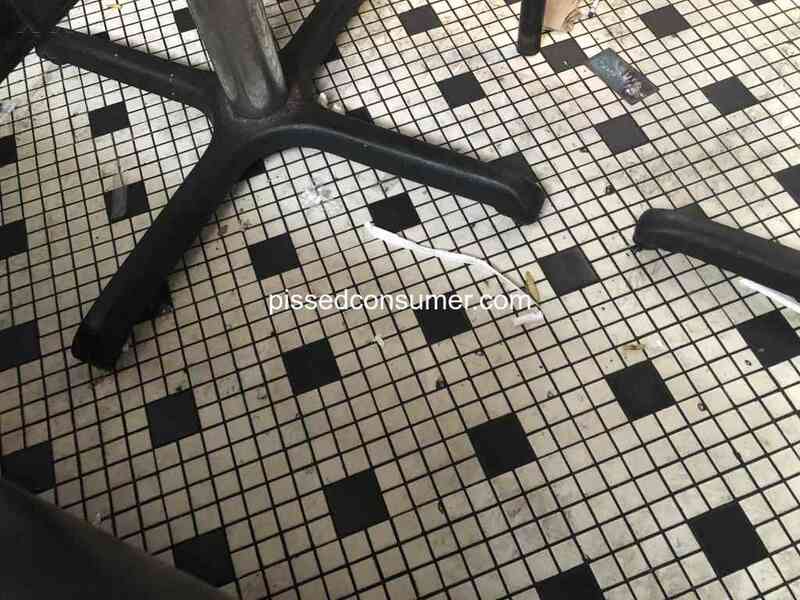 Steak N Shake - Steak and Shake do some cleanliness reports!!! 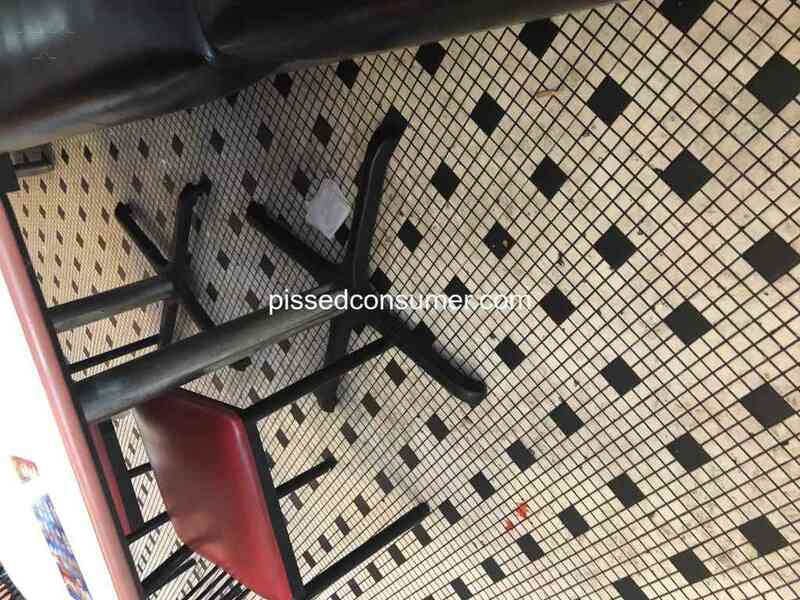 So i was at the steak and shake.in pittsburgh mills and not only was the service just awful. I watched my food sit in the window for 17 minutes and when i finally got my food there was mold on the bun.